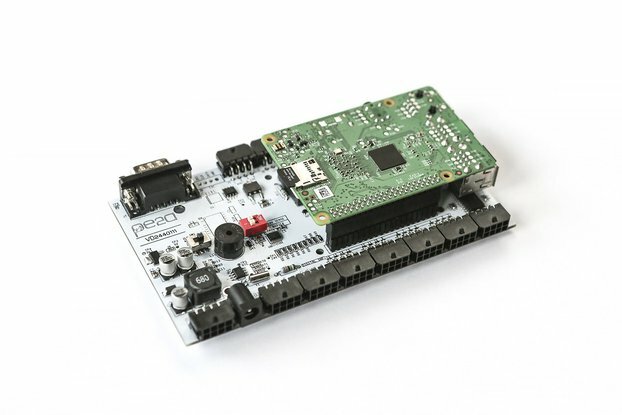 MiniIOEx-3G is an Industrial Automation Raspberry Pi shield that is compatible with 3G Modules and many programming languages like C, C++, JAVA AND PYTHON. 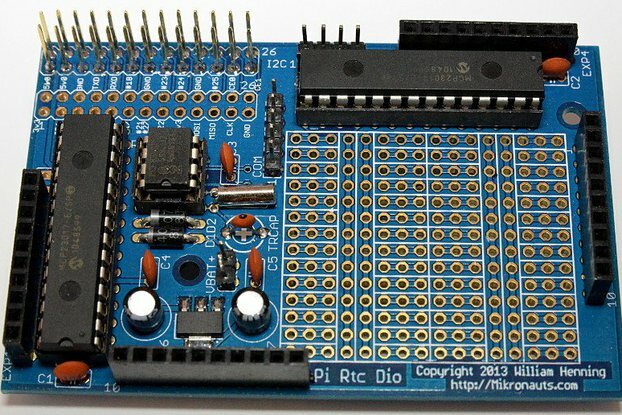 Industrial automation and IoT (internet of things) sectors have benefited a lot from Raspberry Pi. 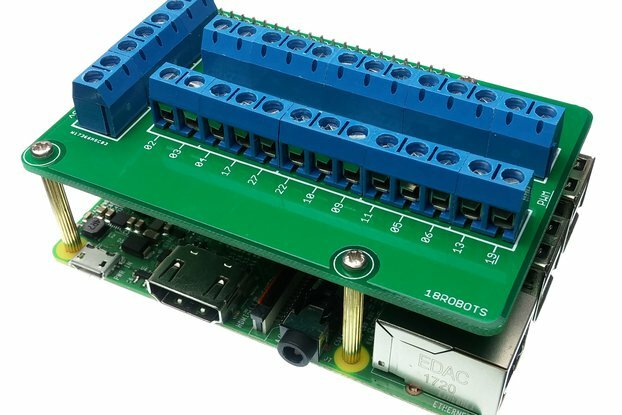 With MiniIOEx 3G support Raspberry Pi IO Shield, the high CPU capacity, camera input, video playback and easy programmable IO pins of Raspberry Pi can be used to remotely control motors, sensors, industrial machines and home electronics applications. 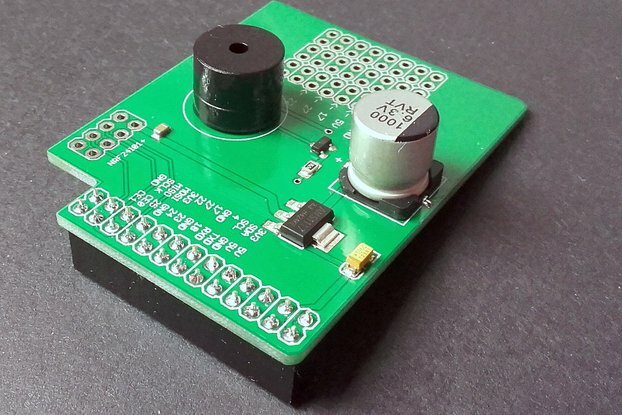 MiniIOEx Raspberry Pi IO Shield relies on the Ethernet and Wi-Fi capabilities of Raspberry Pi or an External GSM/3G module, and it makes controlling electronic devices through the internet an easy task that anyone can learn. 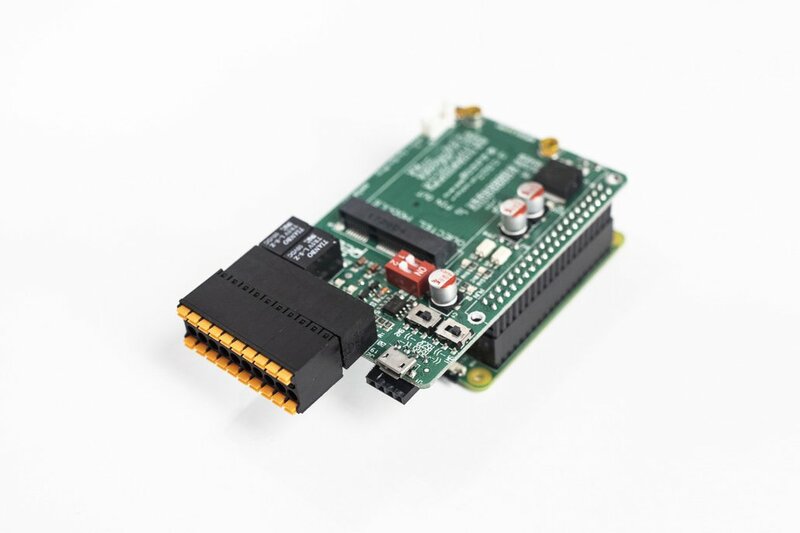 Using it with a Raspberry Pi, MiniIOEx-3G competitive price allows a budget friendly solution for personal projects and a very profitable solution for commercial projects.